It's not too late to RSVP for our annual celebration. All volunteers and students who participated in our programs any time from July 2017 to June 2018 are invited. It is a fun opportunity to reflect on all of our accomplishments throughout the year. A delicious dinner will be served by Painted Plate. Please call (336) 230-2223 or email us to let us know if you can attend. For those who require transportation from High Point, there will be two mini buses to drive students and volunteers to and from the High Point Library. Please meet in front of the library at 5:15pm as the buses will leave promptly at 5:30pm. 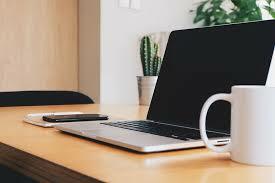 Reading Connections is hoping to recruit 50 tut ors in 50 days and we need your support! 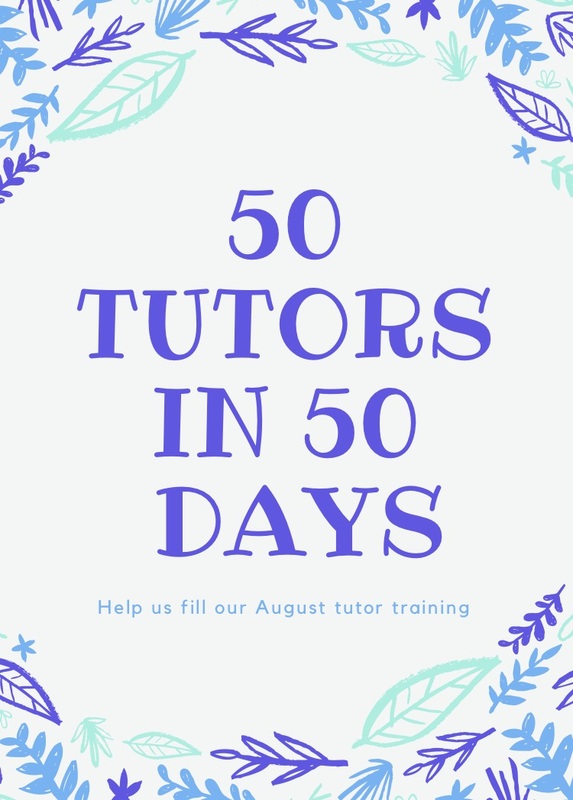 We typically have a list of 50-60 students who are waiting to work with a tutor. When an adult who struggles with reading takes the courageous step of coming to Reading Connections, it is heartbreaking to have to put them on a waiting list. They are so ready to begin the next phase of their lives.This is why we have set an ambitious goal of recruiting 50 TUTORS IN 50 DAYS . You can help by encouraging your friends to attend our training sessions in August and find out more about becoming a tutor. More information can be found on our website and our Facebook page. Have you recently changed your address or need to register to vote? Please let us know at the front desk and we can help you fill out the voter registration application. We'll even submit your application for you. It is an easy process and an important opportunity to participate in our government. 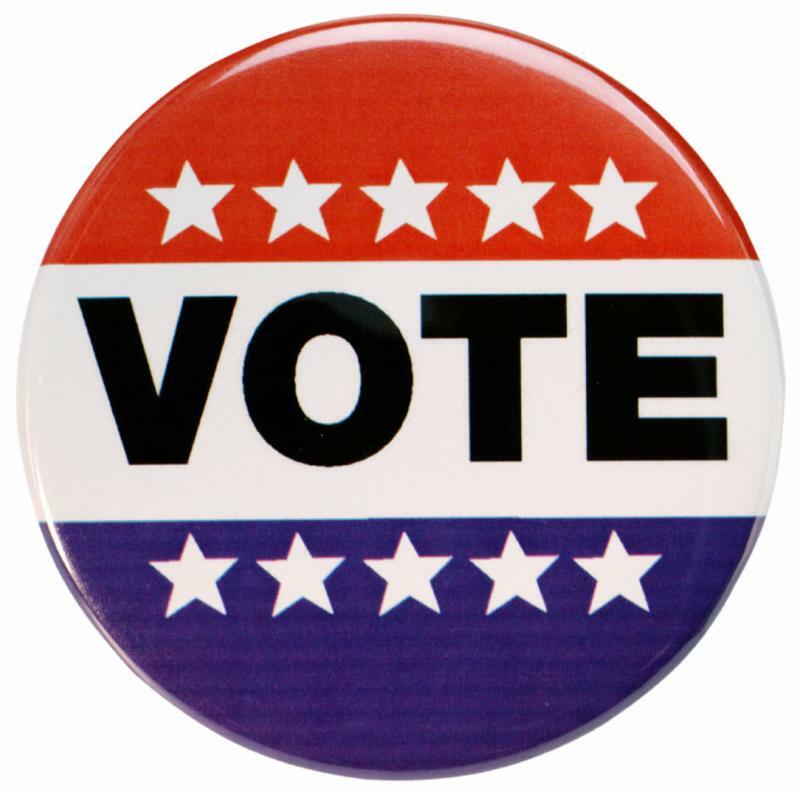 The General Election is Tuesday, November 6th and early voting begins October 18th.  There are important items on the 2018 Ballot such as state and local offices that will have an effect on you and your community. Let us help you get registered so your voice can be heard! 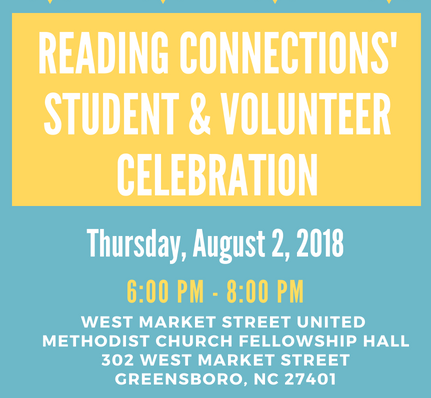 Join Reading Connections and other nonprofits and community groups from throughout Greensboro, and people from all around the world to eat, walk, dance, sing, share stories, learn about new cultures, and take pictures - demonstrating that we are better together. Despite these challenging times, we remain committed to celebrating our diversity, and serving, loving and protecting our newest neighbors. The past year has been a difficult one for many of our newest immigrant and refugee neighbors. 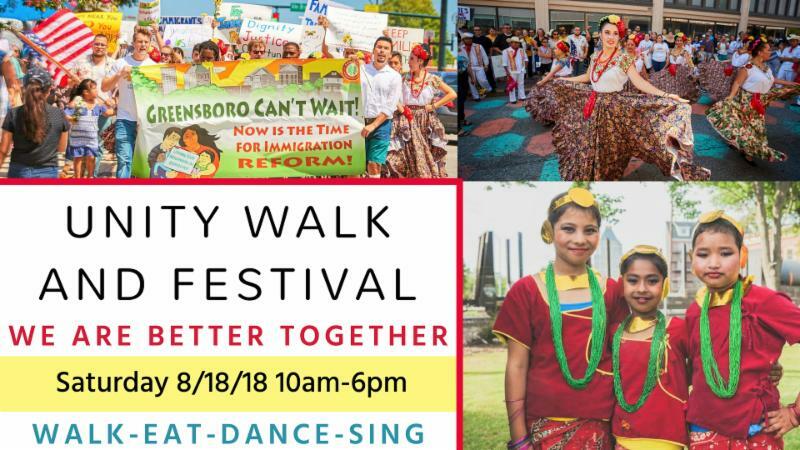 The event will begin at 10am with a Downtown Unity Walk for Immigration Reform at FaithAction (705 N. Greene Street) and the Summer Unity Festival starts at noon and continues for the remainder of the day at LeBauer Park. This is a family friendly event and all are welcome. We are reorganizing our Greensboro office to provide more space for staff and volunteers to work. In order to do so, we need a few more desks, bookshelves, and office chairs. If you have any gently used office furniture that you are willing to donate, please contact us. We will provide you with a donation form for tax purposes. Email us or call 336-230-2223 for more information. We appreciate your support! 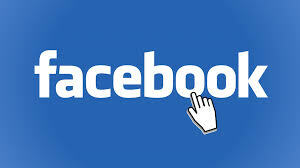 You can now create a Reading Connections fundraiser on your personal Facebook page. Simply go to your home page and click "Fundraisers" on the left hand menu. Choose Reading Connections from the list of nonprofit organizations. There are no fees so 100% of funds collected go to support Reading Connections programs. This is a fun and easy way to support adult and family literacy in Guilford County. Murphy is a Fulbright College Honors Scholar who earned a B.A. in political science from the University of Arkansas and an M.A. in public administration from Saint Louis University. Murphy has an impressive background in development, public relations, and marketing. Her previous local and national work experience focused on education, workforce and economic development, public safety, healthcare and other quality of life issues, transportation, affordable housing, and community development. Murphy did some work with Reading Connections last year, most notably leading our H.O.R.S.E. fundraising event last spring. 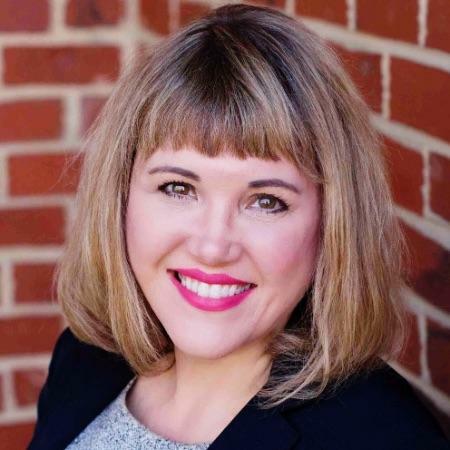 Murphy is a graduate of Leadership Greensboro and serves on the board of directors for Dance Project and committees for the Guilford County Family Justice Center and Guilford Nonprofit Consortium. She is the proud mother of two daughters. 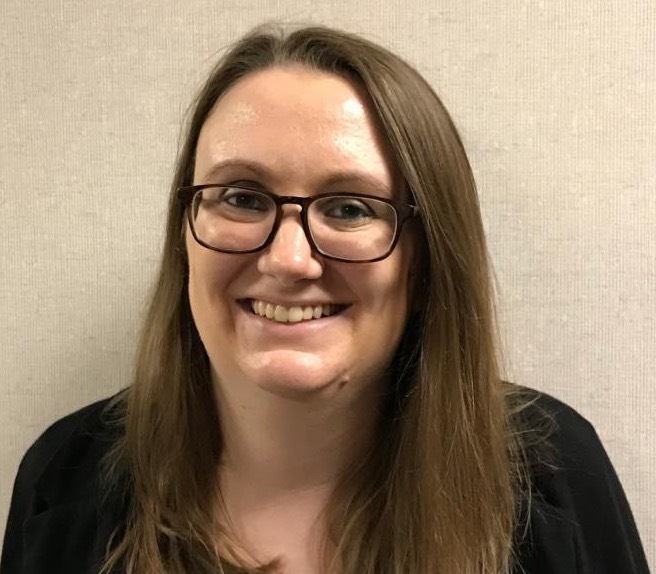 Originally from Indiana, Alison moved to North Carolina to complete her undergraduate studies in English Education at Elon University. She earned a M.A. in English from Miami University in Oxford, Ohio. 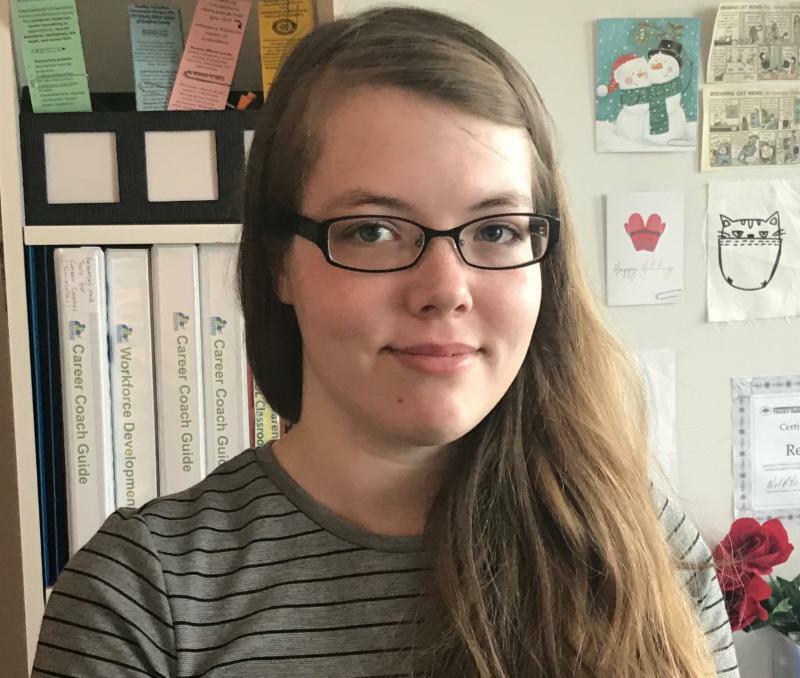 Alison spent a year teaching at a bilingual school in Honduras, and that experience, among others, inspired her to become involved with Reading Connections in 2014 as an ESOL tutor. She spent the past six years teaching high school English and French in Randolph County and Guilford County. 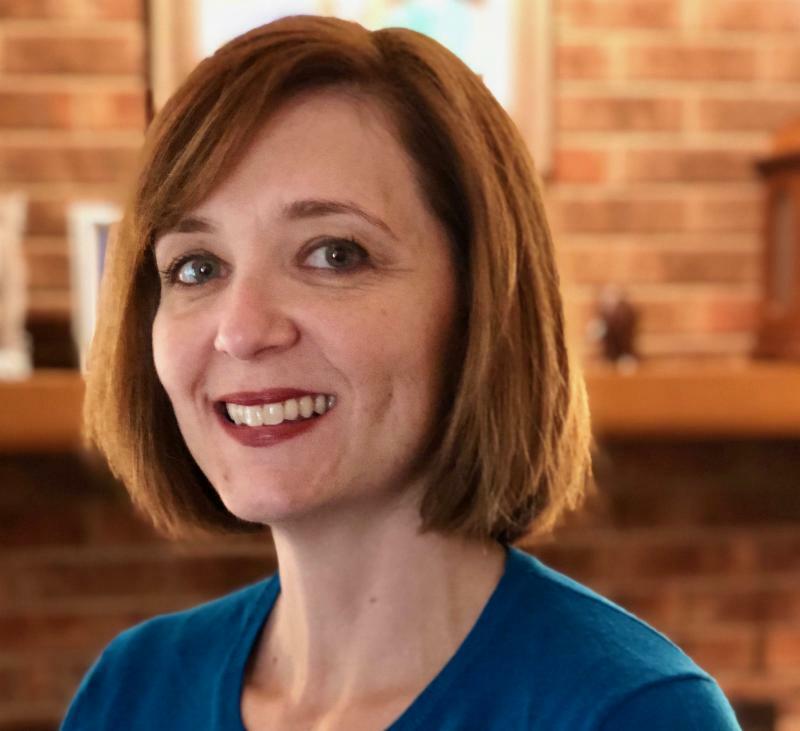 "I look forward to working with talented staff and volunteers to support parents and children in Guilford County as they strive to improve their literacy skills and become lifelong readers," said Alison. In her free time, she enjoys learning languages, going hiking, and of course, reading. Laura has a B.A in Journalism and Mass Communication from UNC and a M.A. in elementary education from UNCG. If you recognize Laura it is because she was the program manager and volunteer coordinator at Reading Connections before taking a year off to be with her family. "I am so excited to have the opportunity to return to an organization that I am so passionate about," she said. Laura will be supporting Murphy Sullivan with fundraising and communication efforts. In her time off she enjoys traveling and spending time with her husband and three children. Originally from Mayodan, NC, Rebekah earned her B.A. in political science at UNCG before joining Reading Connections as an AmeriCorps member last year. Now that she has completed her year of service, she will join our staff as the administrative assistant and family literacy assistant. In her spare time, Rebekah likes to read and spend time at home with her friends, family, and cats.